From news.bio-based.eu: “Fermentable sugar as a raw material for the chemical industry: first generation as sustainable as the second – significant reduction in greenhouse gases for both. New study conducts quantitative and qualitative sustainability assessment of bio-based raw materials for the chemical industry. 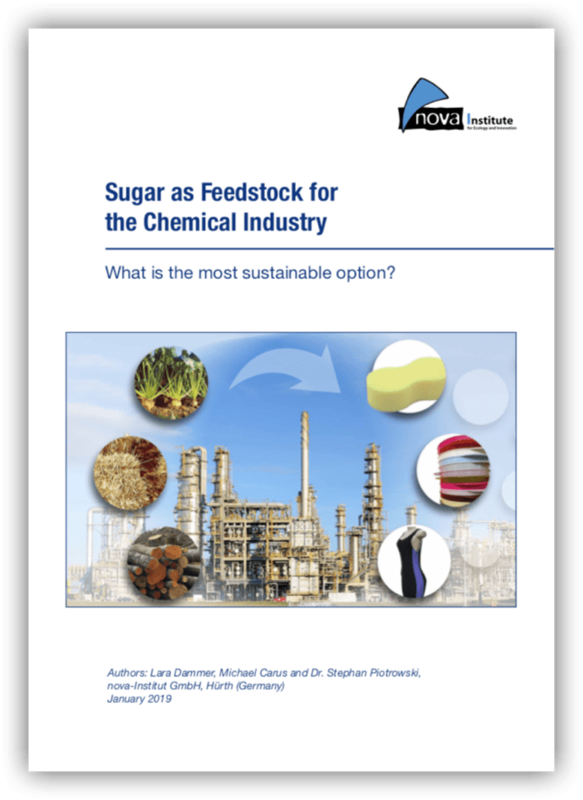 An extensive sustainability study carried out by nova-Institute shows that first-generation fermentable sugar is just as advantageous for a sustainable raw materials strategy of the European chemical industry as second-generation sugar. The results indicate that the poor reputation of first-generation agricultural commodities is in no way scientifically justifiable. It would therefore be counterproductive to restrict the use of sugar plants.